It was in the 17th Century when one of the firsts French doors was created. Since then, it has become popular until it evolved with the influences from other countries like England, Italy, and even ancient Rome. Its multi-functionality and beauty makes it popular across ancient Europe. French door never loses its appeal to people. Up until now, it is still a famous design for doors. During ancient times, specifically Renaissance, people prefer it because it allows light to penetrate into the room. Today, it even offers more functionality. 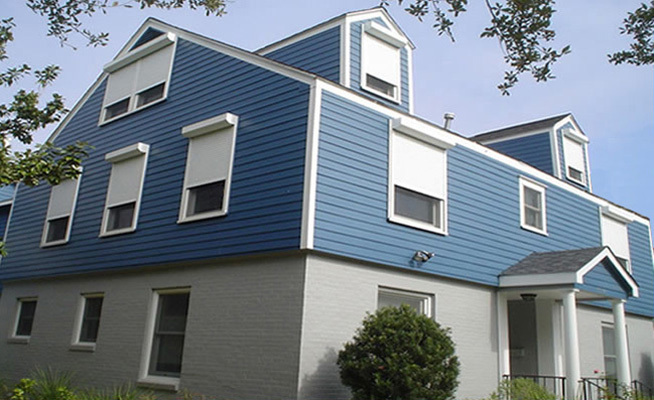 It is more energy efficient, soundproof, and at the same time offers protection to your home. Depending on the material used, a french door can add light, space, and style into your home. A wise choice for a home renovation. What is even more fascinating is that, with modern materials, it increases the longevity of the door. It can repel water damage and can resist dents and scratches. When heavy rains or flood invaded your home, you will no longer have to worry about replacing your doors upon contact with water because our French doors can resist water damage. Plus, you do not have to be wary of a ball, a metal, or anything that could crash into your door because it could not affect your door in any way, even a scratch. 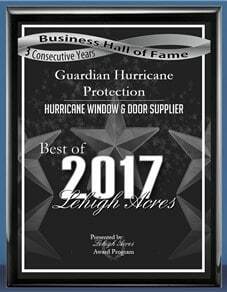 If you are replacing, remodeling, or even constructing a new door, Guardian Hurricane Protection will assist you with the concept you envisioned. Together with our team, we will turn your concepts into reality. A flawless installation backed by our reputation and manufacturer’s warranty will be executed in no time. With a French door, you can transform your interior space and enhances the quality, ambiance, and value of your home. 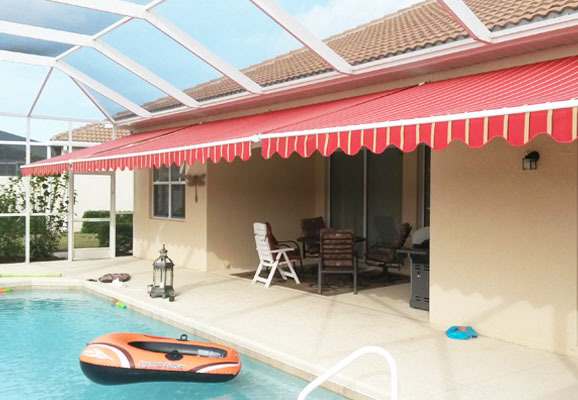 Visit our Naples showroom or call for a free quote at 239-438-4732 or 239-244-2015. 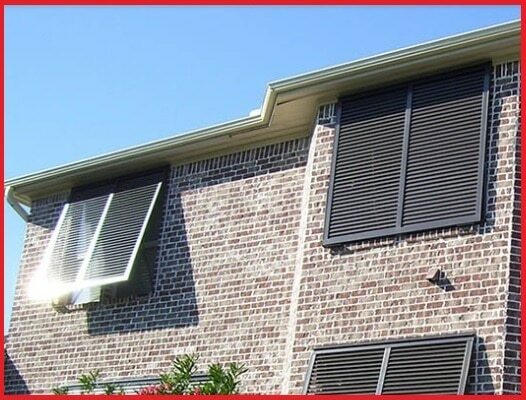 Guardian Hurricane Protection only uses the best materials to manufacture our shutters. 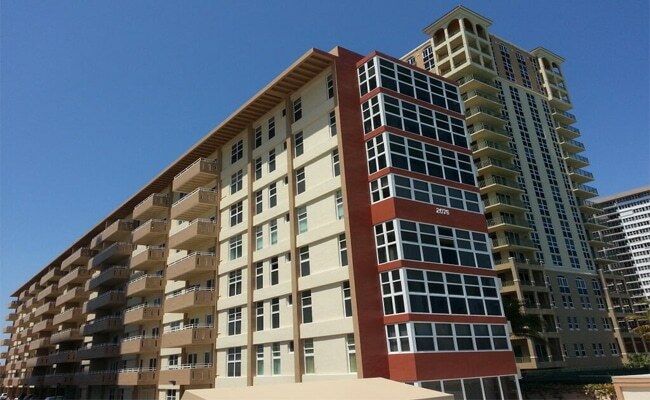 Our products are tested and approved to exceed current Florida Building Codes, ASTM, and Miami-Dade protocols. 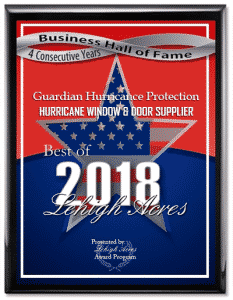 Guardian Hurricane Protection in Bonita Springs, Cape Coral, Estero, Fort Myers, Lehigh Acres, Marco Island, and Naples will provide you with unbeatable and affordable service.